Abuja – Gov. 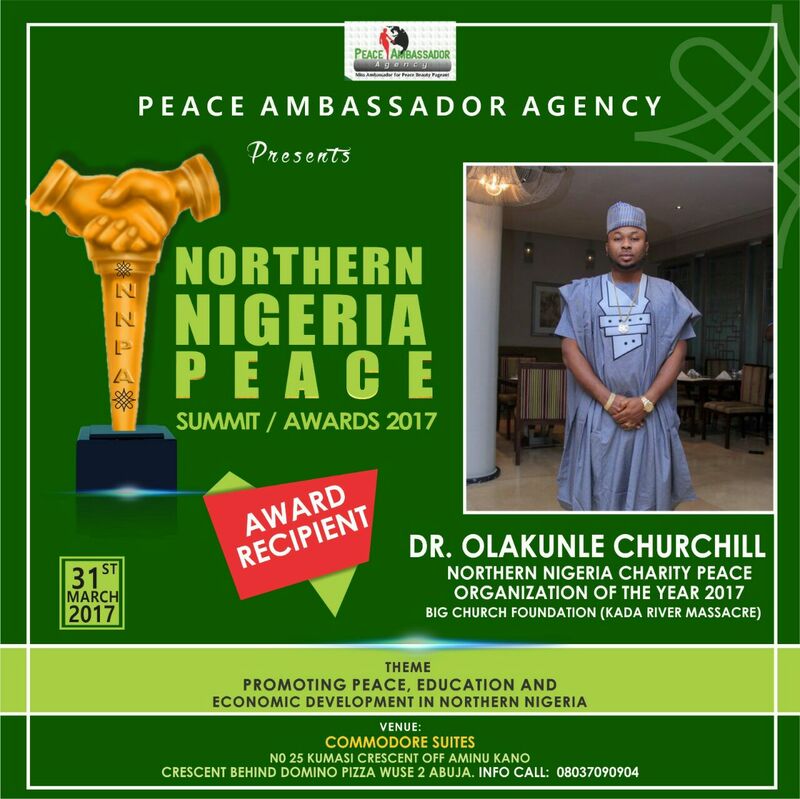 Abdullahi Ganduje of Kano State has been nominated for the 2017 edition of the Northern Nigeria Peace Awards (NNPA) by an NGO, Peace Ambassador Agency. The Project Director, NNPA, Amb. 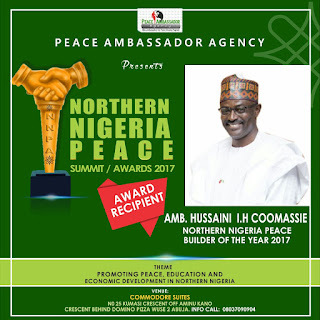 Kinsley Amafibe, told the News Agency of Nigeria (NAN) in Abuja on recently. He said that Alhaji Ibrahim Comassie, Chairman of Arewa Consultative Forum (ACF) was also nominated for the award. 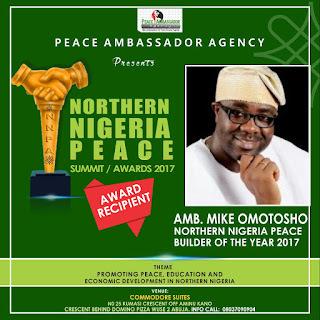 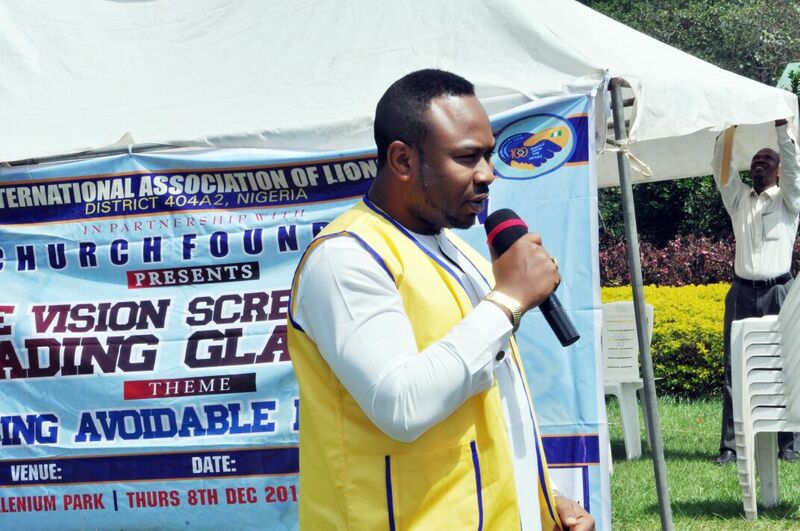 Other nominees for the award, which would hold on March 31, included Dr Mike Omotosho,Amb. 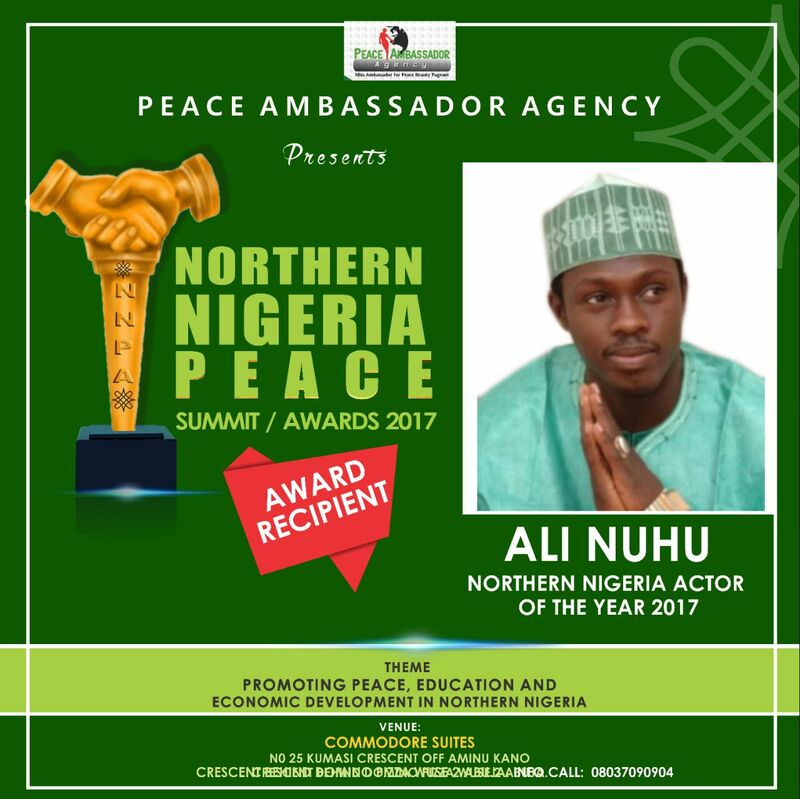 Hussaini Coomasie, a veteran Nollywood actor, Ali Nuhu, Queen Chichi Mbagwu,traditional rulers and other philanthropists. 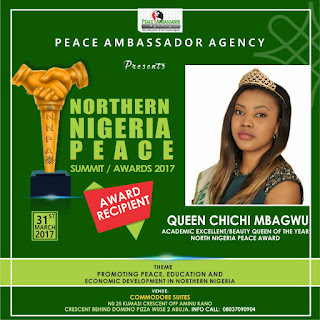 Amafibe said the names were among the list of nominees made available by the organisers of the award, an NGO, Peace Ambassador Agency, that advocates and promotes peace and national unity in Nigeria. 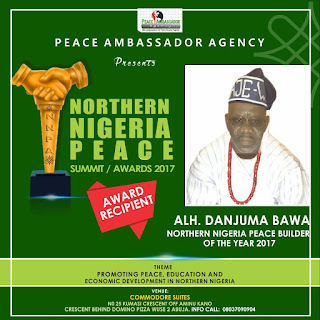 According to him, the Governor of Kano State is to be honoured as the Northern Nigeria Governor of the Year for his efforts at ensuring peace in the state. 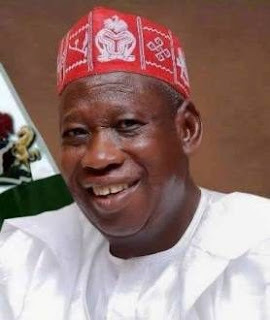 He noted that Kano was "very strategic in the North, and its peace or otherwise can affect other states in the region in one way or the other.'' 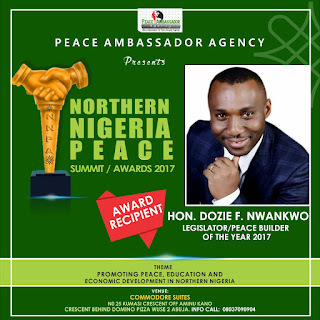 The project director explained that the awards which cuts across over 20 categories, would be given to selected nominees for their contributions to peace building and development in the North, especially in recent times. 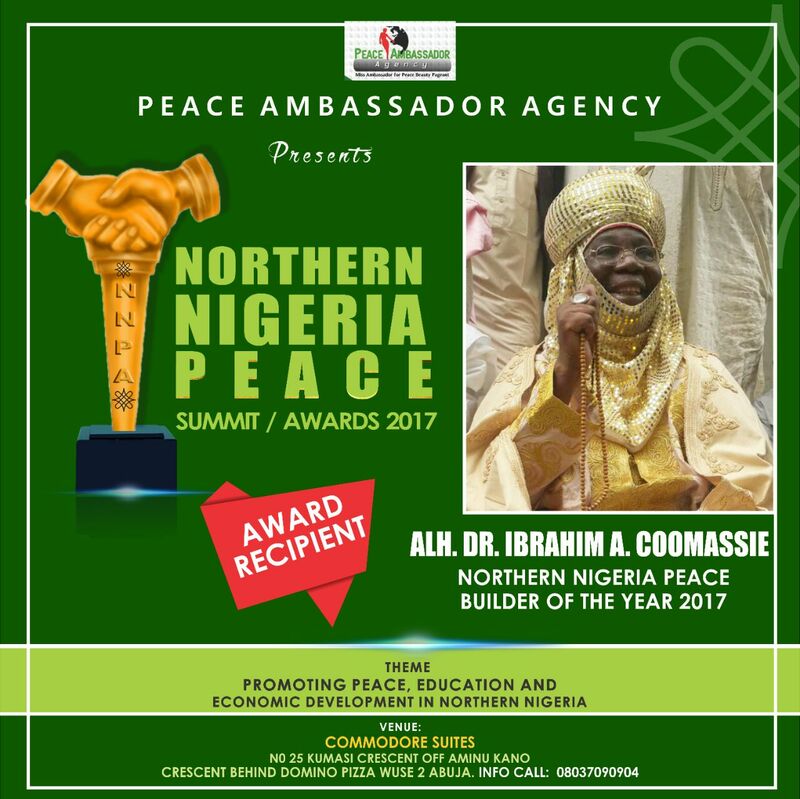 Amafibe explained that although there were a lot of patriotic men and women who have contributed meaningfully in the peace building project in the North, it was imperative to honour 'outstanding' ones. 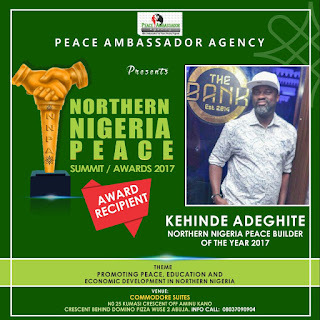 According to him, there are some Nigerians also listed for the awards, who are not from the North by birth. He, however, noted that they have contributed in one way or the other, in the spirit of a united Nigeria, toward the peace and development of the region. 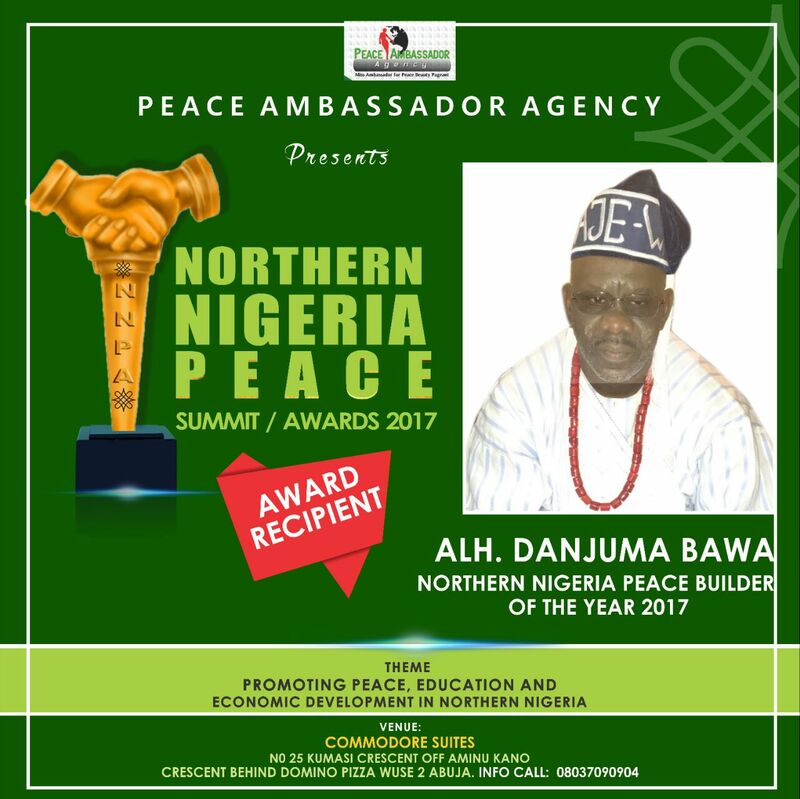 "You must not come from the Northern part of the country to be recognised for this honour. 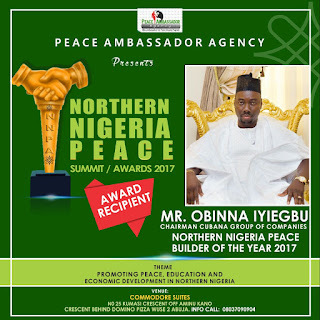 "If your investments or humanitarian works tell of you as an agent of peace are centred on the North, and you have the interest of the region at heart." He explained that Dr Olakunle Churchill, of the Big Church Foundation and Mr Obinna Iyiegbu, Chairman of Cubana Group of Companies were listed to be honoured in that category. 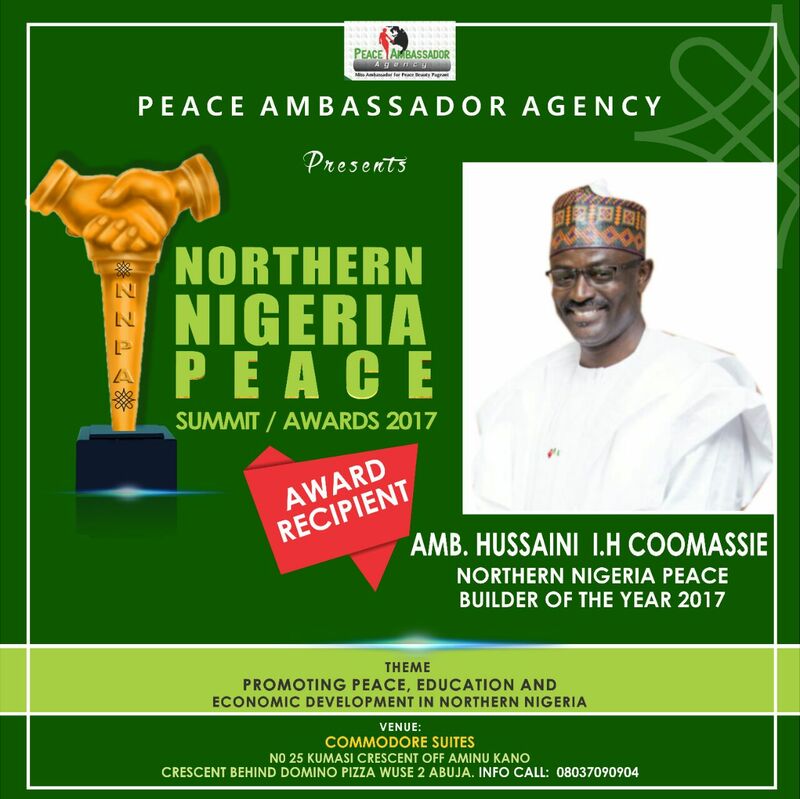 According to Amafibe, the 2017 edition of the award will feature a summit with the theme: "Promoting Peace, Education and Economic Development in Northern Nigeria.". 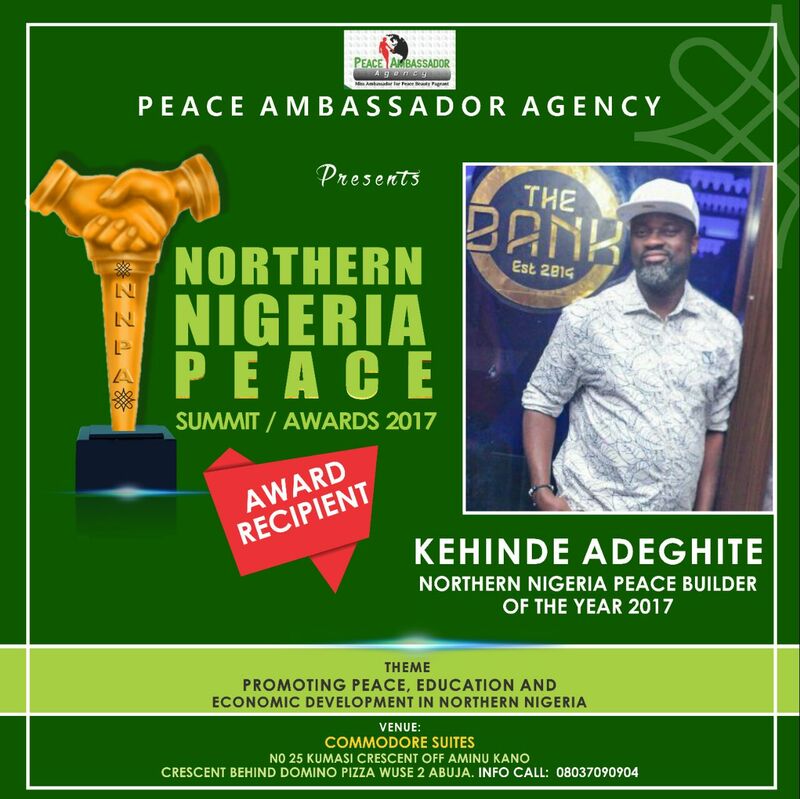 The nomination of Big Church Foundation was necessary because of their overwhelming and fearless charity involvement during the southern Kaduna crisis at the dreaded KADA River Massacre where lives were saved and large quality of food stuffs were taken to the displaced and wounded people. ‎Also sighted was the foundation role in help northern indegenes especially footing the house rent bills of an orphanage. The event is scheduled to hold tomorrow at the Commodore Suites, Wuse 2 in the Federal Capital Territory.